This is expected to be the last sitting, as the body will be dissolved today according to three senior Members. However, yesterday there were some clashes between Government and Opposition over a Motion brought to the HoA by Health and Social Development Minister, Hon Marlon A. Penn (R8), to rename the hospital. Opposition Leader, Hon Ronnie W. Skelton (AL) stated that no proper documentation of the Committee’s decision and Cabinet’s approval for the renaming of the hospital had been provided to the House. Why the rush to rename the hospital? Later, many members including the former Health Minister alleged in fact, no committee had met and the matter was forced through for political reasons. In addition, Third District Representative, Hon Julian Fraser RA, said that the Minister had not given adequate notice for the Motion, a violation of the rules. He explained that the notice for the January 15, 2019 sitting came out on January 10, 2019, while the notice should have been given at least five days before the Sitting. The Chairman of the Progressives United (PU) noted also that weekends and holidays were not included in the count for notice dates. Meanwhile, the Economic Substance Companies Act was before the HoA again. The Bill was passed less than three weeks ago, however, it required amendments as the Smith-Administration fights to stay off the European Union’s Black List. Once the HoA is dissolved today, then the next step will be for the lame duck Premier to meet with the Governor on nomination and election dates. 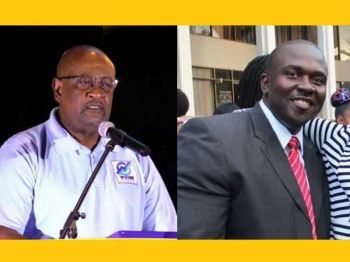 The January 23, 2019, HoA will be carried live on CBN Radio 90.9 FM, the Caribbean superstation or follow live online on www.cbnvirginislands.com. Woowww, what idiotic statement is that? The new government coming soon.. Virgin Islands party!!!!!!! Seems like you want history to repeat itself. 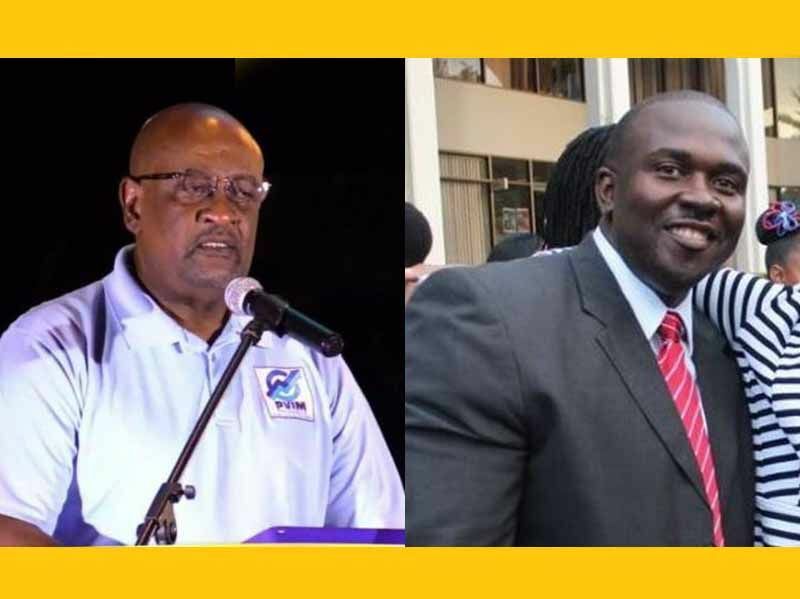 I have said it before and I will say it again the Government needs the experience Ministers with the young new fresh ministers to ensure our Virgin Islands future, We do need to elect the best of the best from all the candidates not just parties. Think about a Government who has the best of each party elected how much better we will be, well that is if those candidates have the guts to be for people and not party. Not only vote for your party agenda but also just because the agenda is what's best for our VI. After thinking long. Hard and objectively about the BVI recovery and Future I have concluded that Ronnie is the right one....we all have sins and fall short . We all make mistakes and most of us learn from them The BVI at this point is like a square hole and Ronnie is the only Square peg that will fit correctly ....its about getting the job done .getting us back..Ronnie is the one ....My humble opinion .. Done renewing contracts and stuffing government with their people????????? Ronnie's plan was successful and nothing about the corruption was brought to the forefront. No accountability. Rasclott.